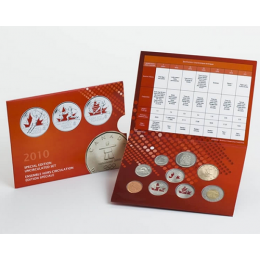 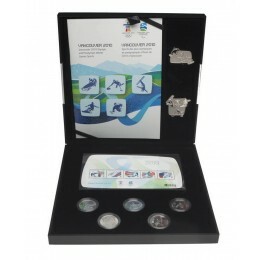 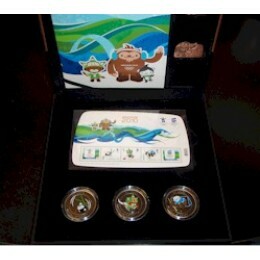 Official Royal Canadian Mint issued Olympic and Paralympic Coins & Sets. 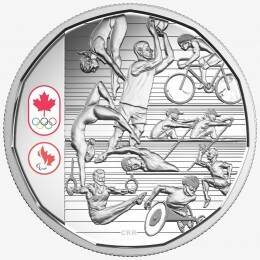 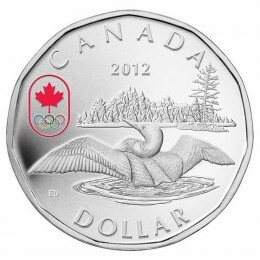 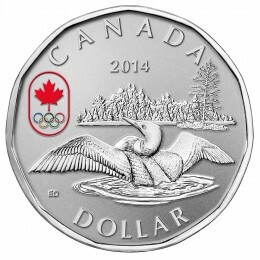 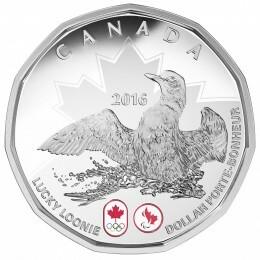 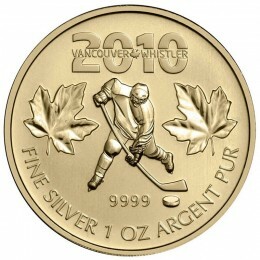 Coins Unlimited proudly supports our Canadian athletes! 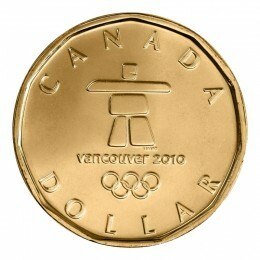 Go Canada! 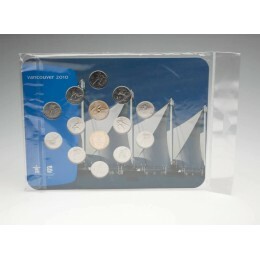 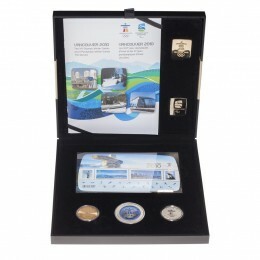 Shop our commemorative collection of Official Olympic Winter Games coins from Montreal 1976, Calgary 1988, Vancouver 2010. 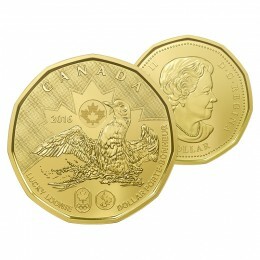 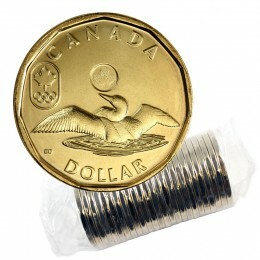 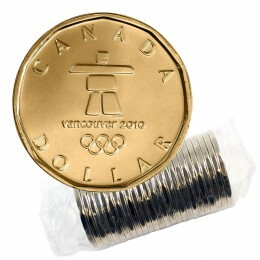 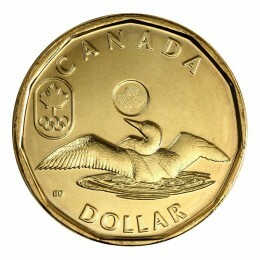 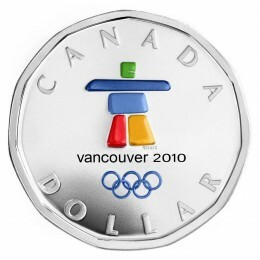 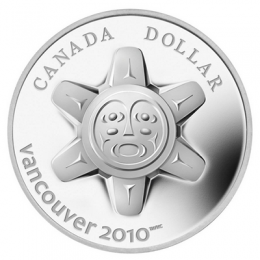 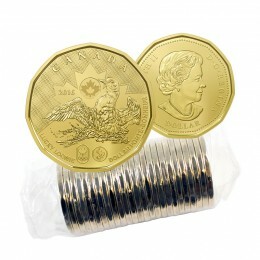 $1 Lucky Loonies also available.